It seems like HSN vendors are the favorite topic of the New York Post this week. First it was Mary J. Blige, then it was Queen Latifah. According to the Post, Latifah tried to hide her involvement with the Fatburger chain because was acting as a spokeswoman for the Jenny Craig weight-loss program at the time. She and a partner wanted to open two Fatburger franchises in Miami, according to the Post. Fatburgers are not exactly diet food, folks. Latifah does a line of clothes and accessories for HSN. A few days ago, the Post did a story that alleged that Blige had failed to donate money from the sale of her perfume, My Life, on HSN to her charity for women. Singer Mary J. Blige, who broke sales records when she debuted per perfume “My Life” on HSN, is in a lot of hot water. Part of those fragrance sales were supposed to go to Blige’s charity, but it doesn’t look like they ever made it there. The New York Post reported Sunday that Blige’s charity for women has “hundreds of thousands of dollars” unaccounted for; hasn’t filed all its federal tax returns; and has been named a defendant in two lawsuits. The Post story talks about how part of the sales from “My Life” were supposed to go to her charity, but now those donations are missing. The lawsuits against the charity were filed by a group of musicians, who allege they were stiffed for $167,000 after performing at a gala; and by TD Bank, for a $250,000 loan it extended and was never repaid. 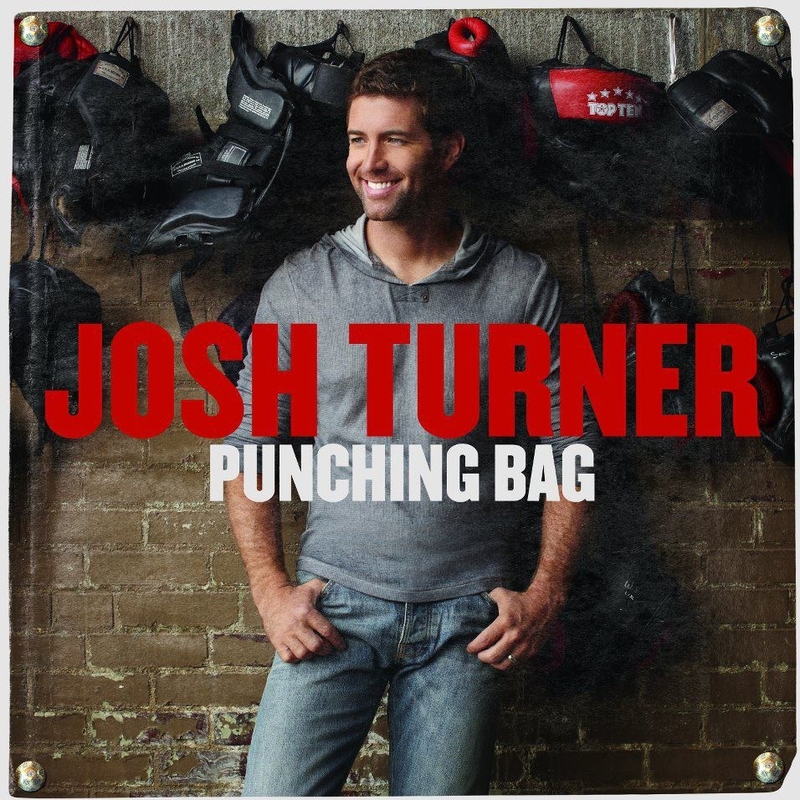 Just a reminder: Country music heartthrob Josh Turner will be performing live on HSN this Friday. The fun starts at 9 p.m.
OK, we admit it: We’d never heard of him. But then, we are not country music fans. But we checked out his photo on HSN.com, and he’s pretty easy on the eyes. We may become fans. Call us snobs, but we can’t get excited over a Nicky Butler HSN Today’s Special when it’s made of bronze. Normally, we don’t miss Nicky when he is on with his gorgeous jewelry, but we can’t go for this. Whether silver is pricey now or not, we don’t care. That’s what we want our jewelry made of. The TS, by the way, is a gem solitaire bronze seal-design ring for $50. It comes in moonstone (Nicky’s favorite stone), drusy and red ruby. It was not a good first quarter for ValueVision, better known as ShopNBC. The No. 3 home shopping network Wednesday reported net sales of $136.5 million, a 4.9 percent decrease versus the year-ago period. Internet net sales slipped 2.8 percent, while penetration increased 100 basis points to 45.9 percent. ShopNBC CEO Keith Stewart had plenty of ‘splaining to do. ShopNBNC did cut its losses in the quarter. It lost $8.7 million, compared with $28.9 million in the year-ago period. Combined sales in jewelry, watches, health, beauty, home, fashion and accessories actually jumped in the double-digits, up 12 percent in the first quarter versus a year ago. ShopNBC said that as anticipated, sales gains in these categories were offset by consumer electronics sales, which dropped a drastic 76 percent in the period. The average price point in the quarter decreased 18.8 percent to $95 due to a higher concentration of product sales in beauty, fashion and home combined with the decline in consumer electronics. Net units shipped increased 17.8 percent in the quarter versus last year’s same period. Gross profit increased 20 bps to 37.4 percent. This was driven by a favorable product mix, partially offset by increased shipping and handling promotions. Gross margin dollars decreased 4.4 percent compared with the prior year, reflecting lower sales. Adjusted EBITDA in the quarter was negative $1 million compared to positive $3.1 million in the same period last year. In the first quarter, ShopNBC secured a $40 million revolving credit facility with PNC Bank. The facility bears interest at a rate of LIBOR plus 3 percent. During the first quarter, ValueVision utilized the new credit facility to retire its 11%, $25 million term loan and paid a $12.5 million deferred obligation to a TV distribution provider. These actions, according to ShopNBC, improved its financial liquidity and reduced future annual interest expense. As a result of the early retirement of the $25 million term loan, ShopNBC incurred a pre-payment penalty of $500,000. The home shopping network also recorded a non-cash interest charge of $2.4 million related to the write off of previously capitalized debt financing costs associated with the $25 million term loan. How come HSN and QVC haven’t approached us about doing a jewelry line? Was it that story that we did about Mike George’s compensation? It seems like everyone else and their mother is doing a home shopping collection. Case in point: It’s news to us, unless we wrote about it and forgot about it, but actress-TV host Niecy Nash has a jewelry line that premiered on HSN Tuesday. We didn’t see the HSN segment, but we looked at Nash’s fashion jewelry online. We like big and bold, but some of the pieces were a little out there even for us. All the pieces had a flower motif, with bracelets, earrings, rings and even some cute belts. There was also a feather flower pin. She also played officer Raineesha Williams on the hilarious Comedy Central hit, “Reno 911!,” and was in the Fox comedy flop “Do Not Disturb,” with Jerry O’Connell, in 2008. It’s late, we already wrote it, but here is QVC’s press release on the Beach Boys live concert tomorrow. WEST CHESTER, Pa. (May 15, 2012) – As one of the most highly anticipated reunions in rock ‘n’ roll history, The Beach Boys have embarked on a 50th Anniversary adventure, including a special live appearance on QVC. Brian Wilson, Mike Love, Al Jardine, Bruce Johnston, and David Marks are scheduled to head to QVC Wednesday, May 16 at 7 PM (ET) to unveil their much-anticipated new Capitol/EMI release, That’s Why God Made The Radio. During The Beach Boys’ QSessions Live broadcast, fans will have the opportunity to order the new album, which has been specially packaged just for QVC shoppers with a greatest hits bonus CD, nearly three weeks before the album’s June 5 release date. America’s first pop band to reach the 50-year milestone, The Beach Boys recorded That’s Why God Made The Radio at Ocean Way Studios in Los Angeles. The band’s 29th studio album (including 2011’s The SMiLE Sessions) is the first in decades to feature all of the band’s surviving original members and was produced by Wilson and executive produced by Love. The album’s 12 new songs illustrate The Beach Boys’ unique and evocative West Coast story with the band’s timeless signature sound. For more information about The Beach Boys’ new album and 50th Anniversary Tour, visit http://www.thebeachboys.com. The bonus CD, which will only be available to QVC shoppers, will feature an eclectic assortment of The Beach Boys’ greatest hits. That’s Why God Made The Radio with bonus CD will be available starting May 16 at QVC.com or (800) 345-1515, while supplies last. The Beach Boys will be performing live on QVC Wednesday, touting their new CD. But why did God make home shopping networks? To give artists a new platform to hawk their albums? In 2012, the Beach Boys, one of the world’s most legendary bands in pop music history, will reunite for a global 50th Anniversary Celebration. The Beach Boys are the first American pop band to celebrate the 50-year milestone and in honor of the occasion, Brian Wilson, Mike Love, Al Jardine, Bruce Johnston and David Marks have come together for a new studio album and commemorative catalog releases. For five decades, the Beach Boys created music that has become the world’s soundtrack to summer, earning the band 4 No. 1 singles and 36 Top 40 U.S. hits. 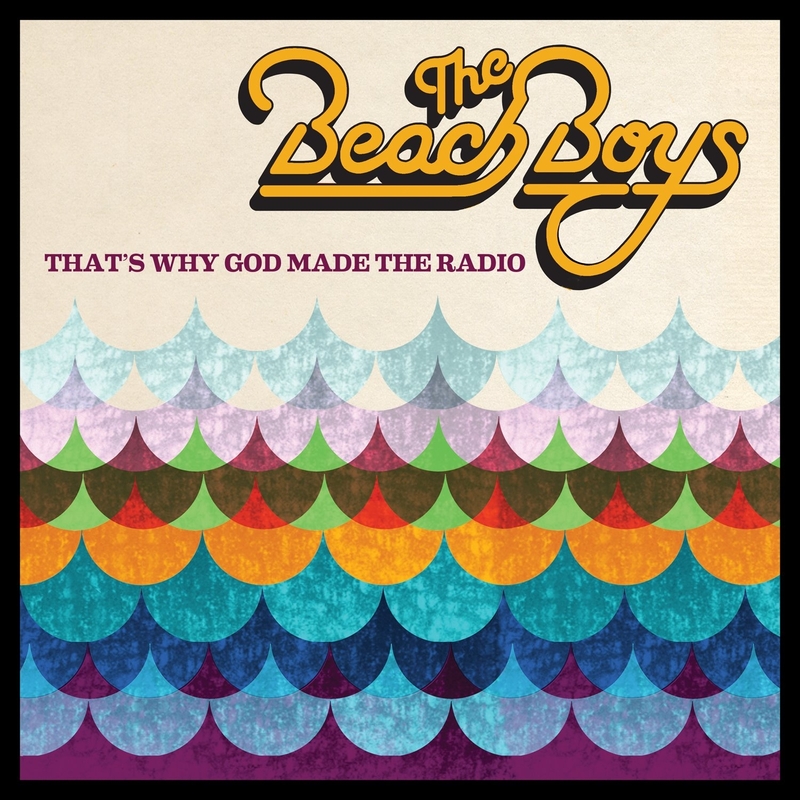 You can catch the good vibrations with a very special Q Sessions Live to introduce the Beach Boys newest album, ‘That’s Why God Made the Radio,’ set to release on 6/5/12. So don’t miss your opportunity to pre-order this highly anticipated new album on QVC before it hits the stores! We’ll also offer an exclusive configuration of their Greatest Hits compilation that will only be available on QVC. QVC To Hold Investor Meeting Webcast, Hot Damn! QVC will webcast a QVC Investor Meeting May 24, with presentations beginning at 9:45 a.m., the home shopping network said Monday. During these presentations, observations may be made regarding the company’s financial performance and outlook and the proposed creation of the Liberty Ventures tracking stock. All interested persons should visit the Liberty Interactive Corp. website at http://www.libertyinteractive.com/events to register for the webcast. An archive of the webcast will also be available on this website for 30 days. Here’s full the scoop on Steve Hofmann’s promotion to QVC Europe. West Chester, Pa. (May 10, 2012) – QVC, a global leader in video and e-commerce retail, announced today the promotion of Steve Hofmann to CEO of QVC Europe, reporting to QVC President and CEO, Mike George. In this newly created position, Hofmann will oversee QVC’s European markets including the United Kingdom, Germany and Italy and accelerate growth opportunities throughout Europe. He maintains his current responsibility as CEO of QVC Italy and will continue to be based in Milan. Also announced today are the promotions of Gregg Bertoni to Chief Merchandising Officer, QVC Italy, and Paolo Penati to Chief Operating Officer and Chief Financial Officer, QVC Italy. Hofmann has led business development and QVC customer growth throughout Europe, most notably establishing QVC Italy, which he helped to successfully launch in Oct. 2010. Under Hofmann’s leadership, QVC Italy boasts an increasingly loyal customer base that rivals all QVC operations for its high repeat purchase rates and outstanding customer satisfaction. In his new role, Hofmann will provide business oversight, coordination and support to each of QVC’s European markets and best practice sharing among QVC’s European, US and Asian teams. He will help lead business building initiatives, such as QVC’s new Europe-wide technology platform, and will be responsible for pursuing new market expansion opportunities throughout Europe. Hofmann first joined QVC as Director of Commerce of QVC UK in 2007 and was promoted to UK CEO in January 2008, before moving on to his current position as CEO of QVC Italy. Before joining QVC, Hofmann held leadership roles at Jupiter Shop Channel and Jupiter TV in Japan and with CNBC Asia. Gregg Bertoni is promoted to Chief Merchandising Officer of QVC Italy. In his new role, Bertoni will be responsible for Marketing, TV Operations and TV Sales, in addition to his current responsibilities across Merchandising, Planning, Programming, e-commerce and Quality Assurance. Paolo Penati is promoted to Chief Operating Officer and Chief Financial Officer, QVC Italy. In his new role, Penati will help maintain QVC’s focus on operational excellence, while also leading investment opportunities for long-term growth. Penati will be responsible for Call Center, Logistics and IT operations in Italy, in addition to his current responsibilities for QVC’s Finance team. You are currently browsing the Homeshoppingista's Blog By Linda Moss blog archives for May, 2012.